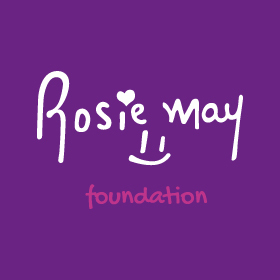 For the past three months I have been working with the Rosie May Foundation in Sri Lanka as their volunteer co-ordinator. I have had the opportunity to experience the wonderful culture of Sri Lanka and the amazing projects that the RMF support. The foundation’s first project, the Rosie May Home, is currently home to 14 amazingly bright and beautiful girls and staff. The girls here have a unique opportunity to learn, develop and thrive in all aspects of their education, with the focus of the home re-uniting sisters and re-integrating them into family life. I absolutely loved spending time at the home, helping the girls with their English development through fun and inclusive activities. It was incredible to see how advanced the girls English actually is, even the improvement in confidence since my last visit in 2014. I immersed myself into their culture and way of life and learnt about their traditions and values, including attending weekly Sinhalese dance lessons! Supporting the girls through their English development included listening to them read, helping them with their English homework, grammatical and spelling errors and testing them on English sets. Over the month of August when the girls where on summer holiday, volunteers and I would create fun activities to encourage English speaking and writing; some activities included a Mini Olympics, baking classes and art and crafts activities. 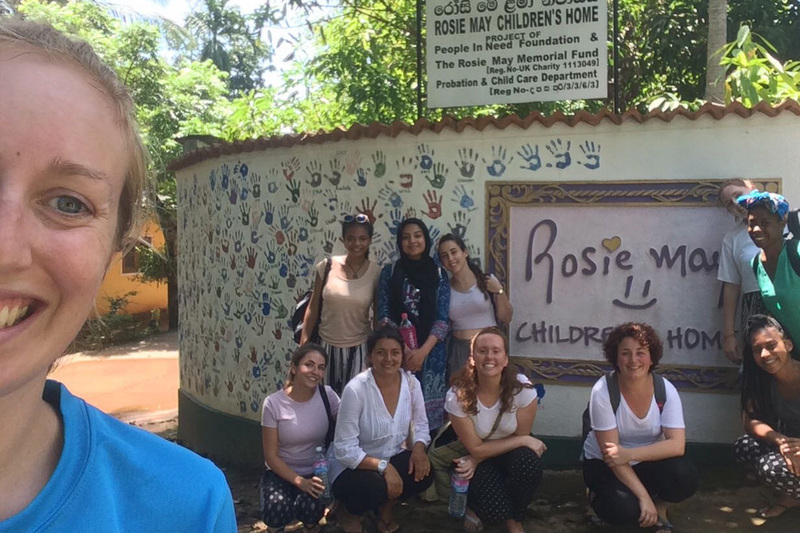 In addition to the Rosie May Home, I had the privilege of working with some of the most incredible women I have ever met at the RMF’s second project in Sri Lanka, Project Hope. Project Hope is a community based project in Sri Lanka which works at supporting single parent mothers at risk of abandoning their children, through providing vocational skills training. Currently Project Hope is supporting over 100 families and 200 children on the Southern Province of Sri Lanka. In the first few weeks of my being in Sri Lanka I was working on Project Hope’s flood relief campaign. I had the opportunity of visiting families that had been affected by the 2017 May flooding and seeing first hand the damage it had caused. It was an experience that I found challenging but also rewarding as I was able to see this campaign through to the end. It was inspiring to see how this campaign was able to help 8 families and provide 4 new toilets, repair 2 roofs, 8 double & 1 single mattress, food vouchers, bedding and mosquito nets.